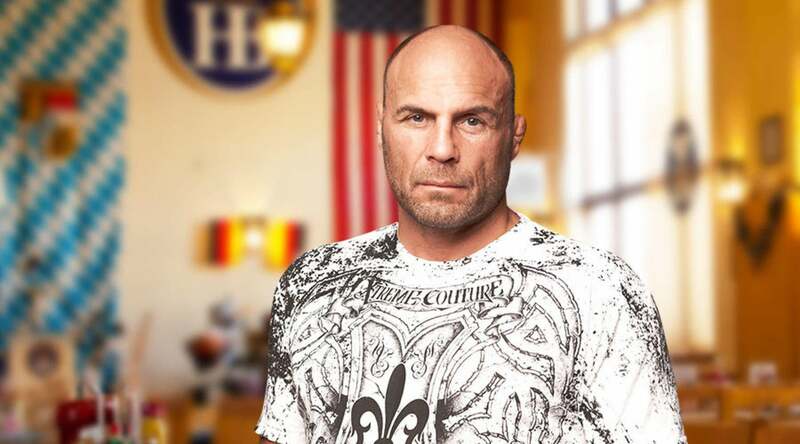 Who better to tap a keg of one of our purest biers than Randy “The Natural” Couture? Friday, April 28, 2017 at 7:30pm, join us as this former heavyweight champ meets his match by taking on our Maibock brew. With an alcohol content of about 7.2%, it’s hard to tell who’s the strongest, but our money is on Maibock! Maibock said knock you out. Don’t be fooled by its pale hue, malty flavor and hints of caramel—spring’s signature brew really packs a punch. 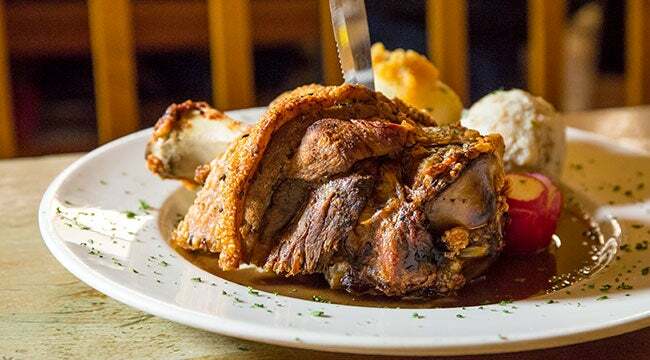 We like to pit it against our famous pork shank or German sausages, but we’ll let you decide a worthy opponent. Maibock may be worth the wait, but don’t wait long because it’s only here for a limited time! 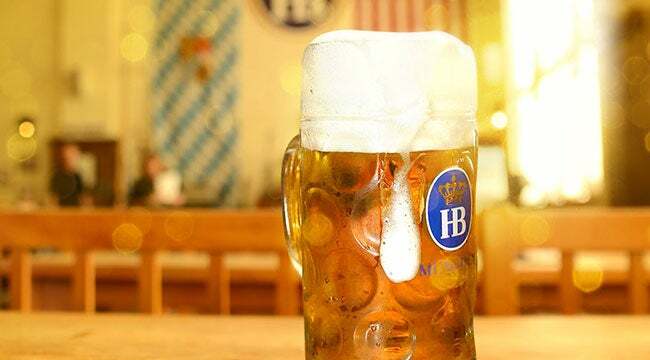 Come witness the ultimate keg tapping, only at Hofbrauhaus Las Vegas. Tap into your reservation today!